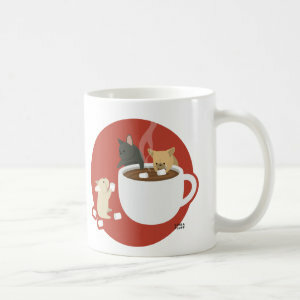 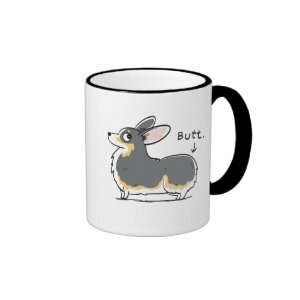 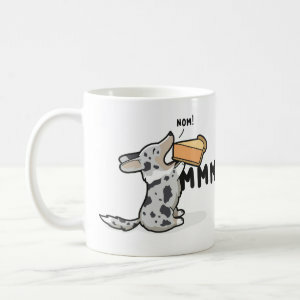 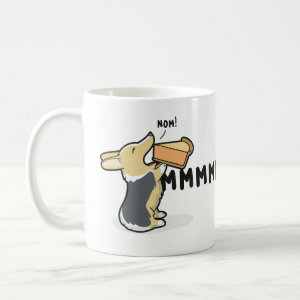 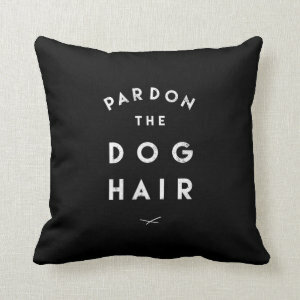 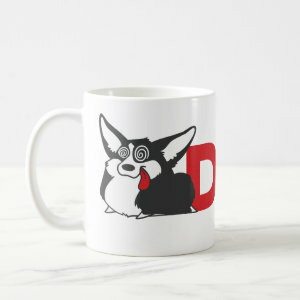 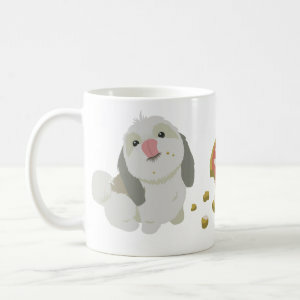 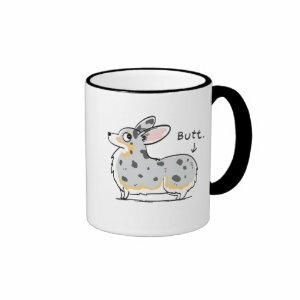 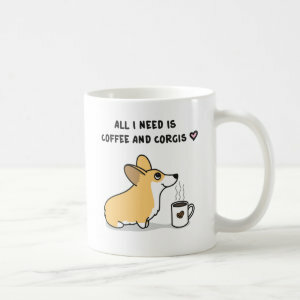 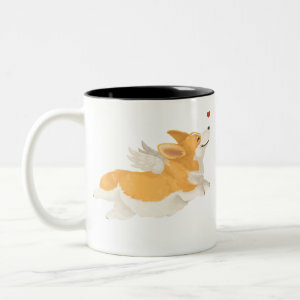 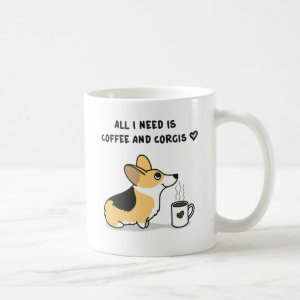 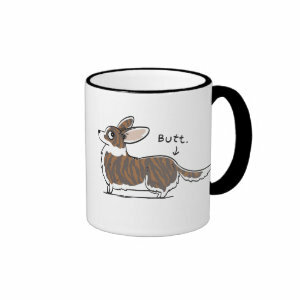 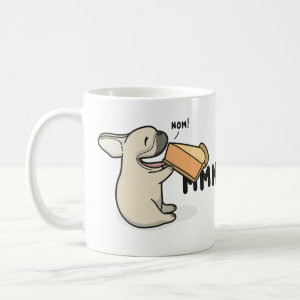 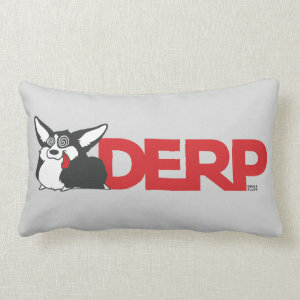 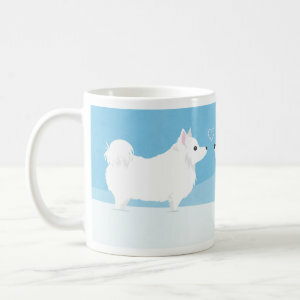 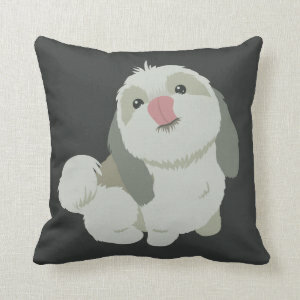 The Best Corgi Mugs by Give A Fluff is a pet-inspired brand dedicated to quality design, aiming to support animals in need. 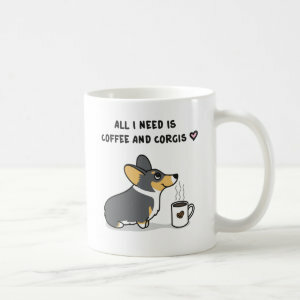 The photo shows Rosie Bear enjoying the “All I Need is Coffee and Corgis” Mug and the “Sure Love” Corgi Mug. 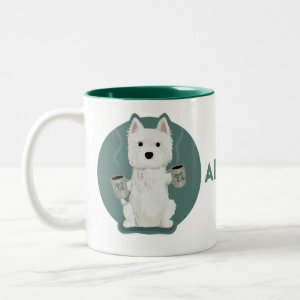 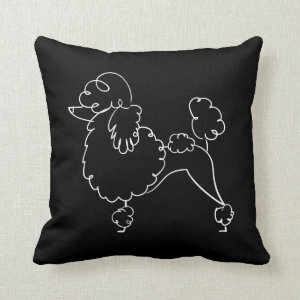 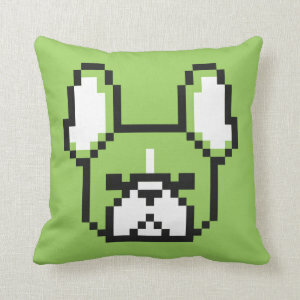 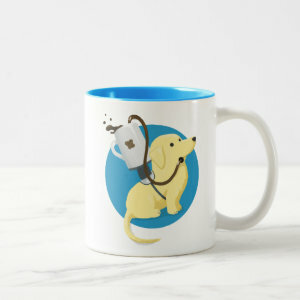 All Dog designs on these Mugs are available on Classic White Mugs, Ringer Mugs, Frosted Glass Mugs, Morphing Mugs, Two-Tone Mugs, Travel/Commuter Mug, all in various sizes and colors. 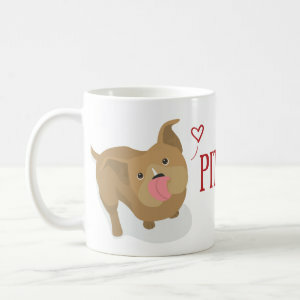 All mugs can be personalized and customized.